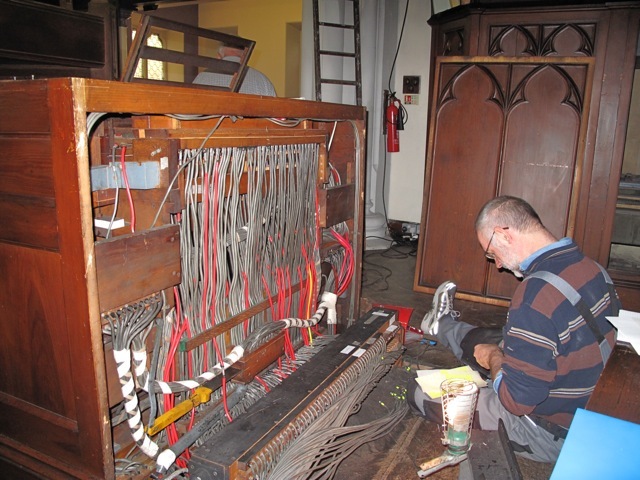 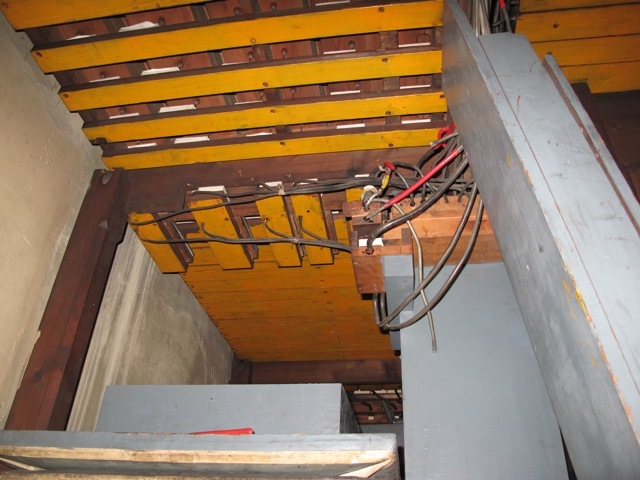 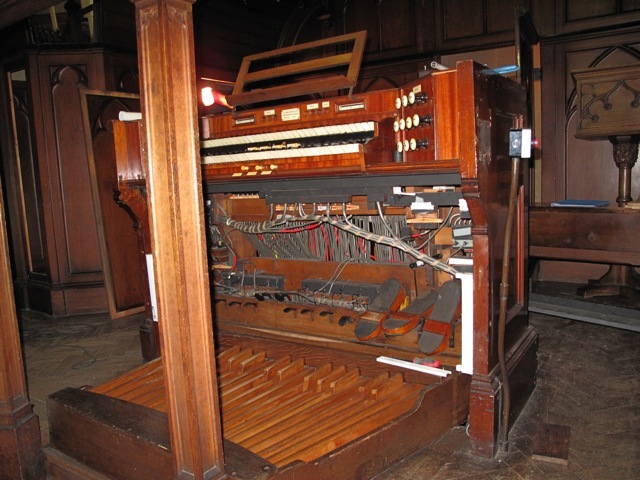 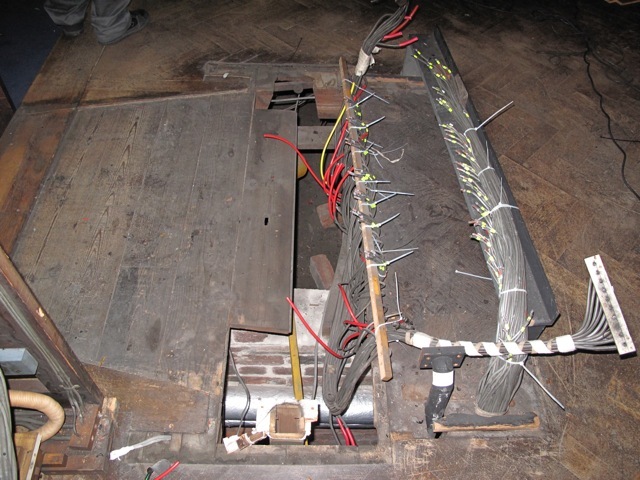 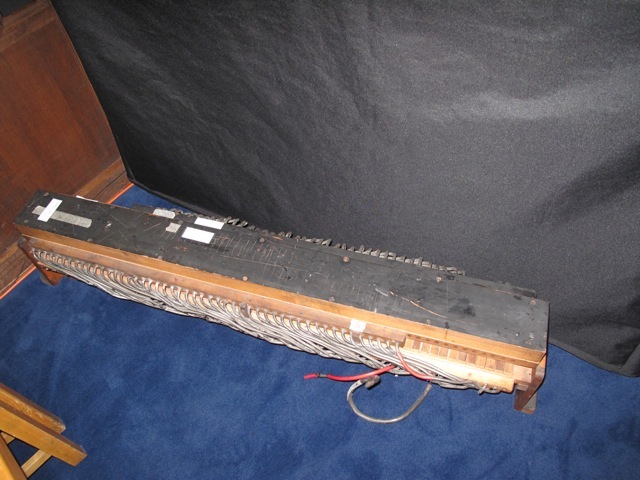 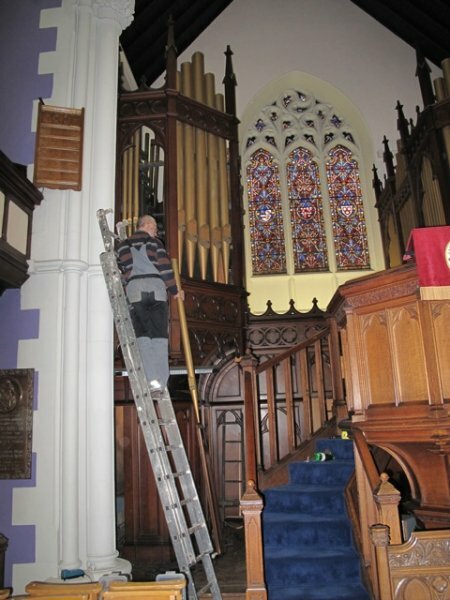 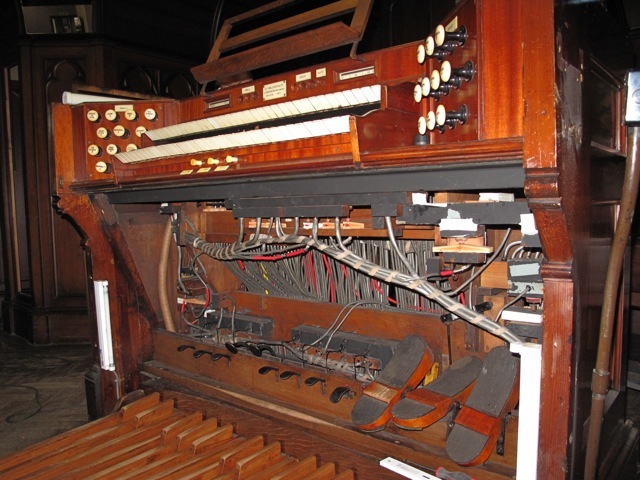 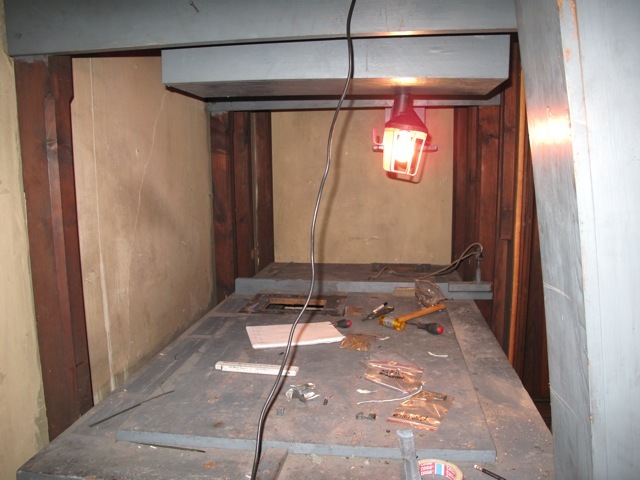 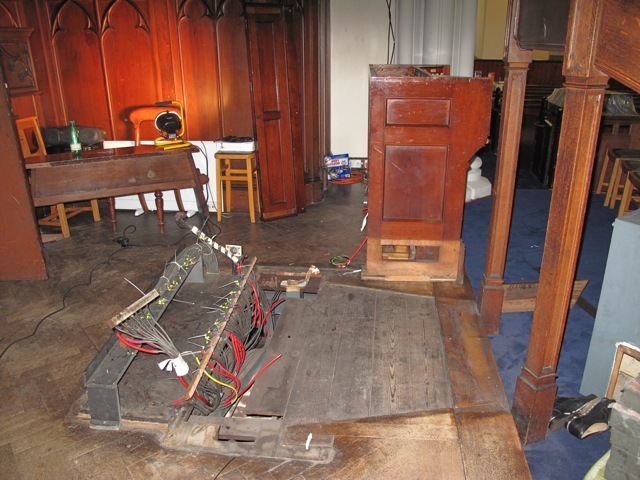 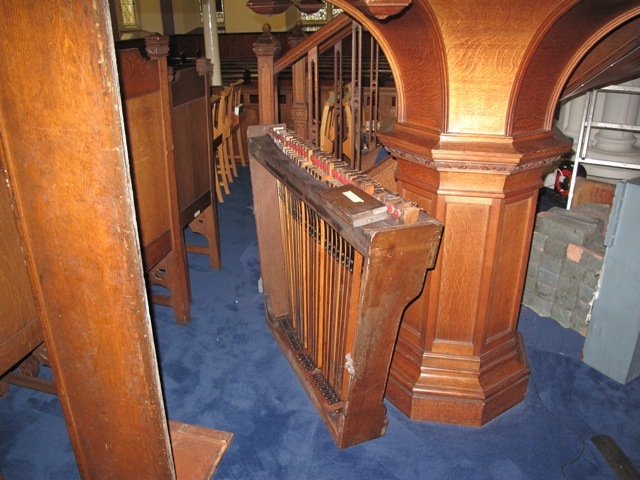 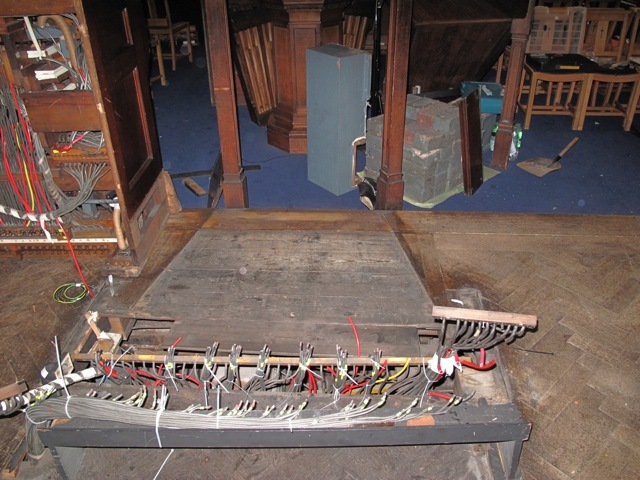 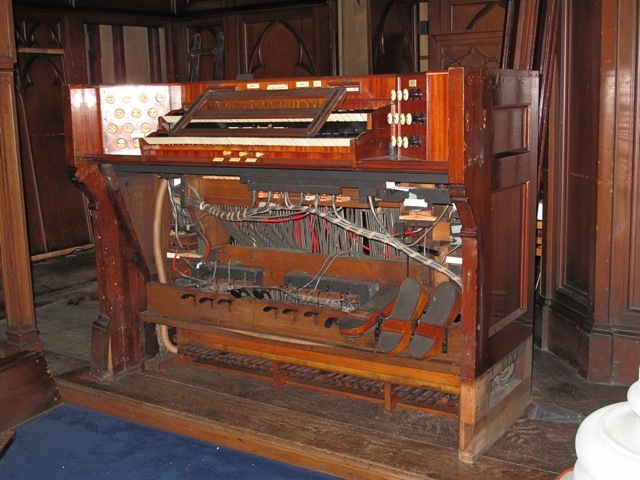 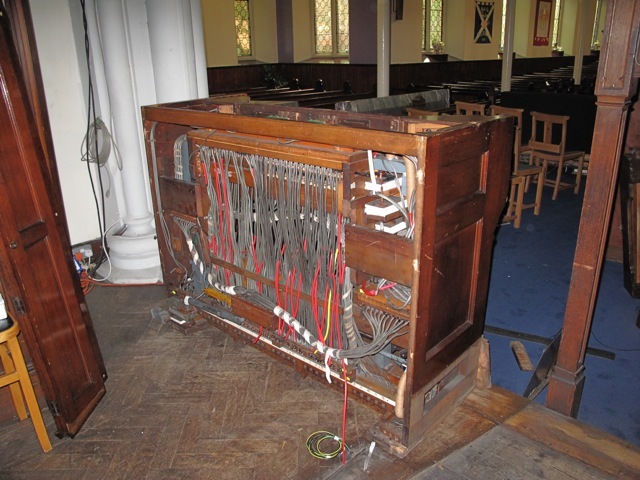 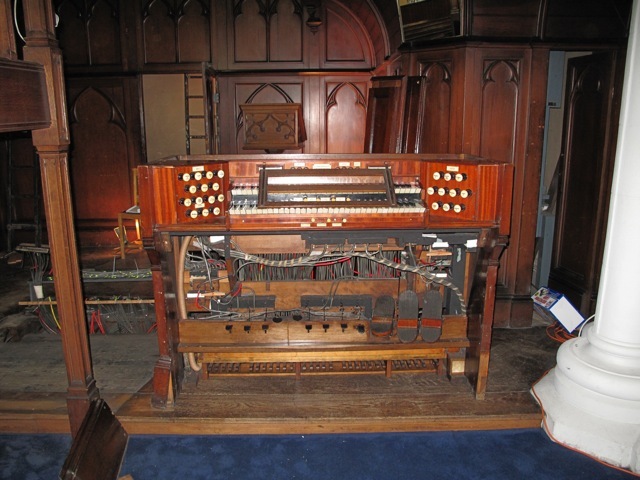 Below are photographs of the first phase of the Organ Restoration. 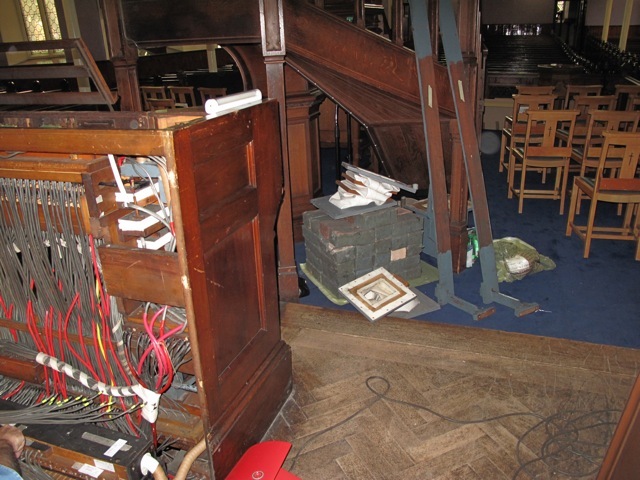 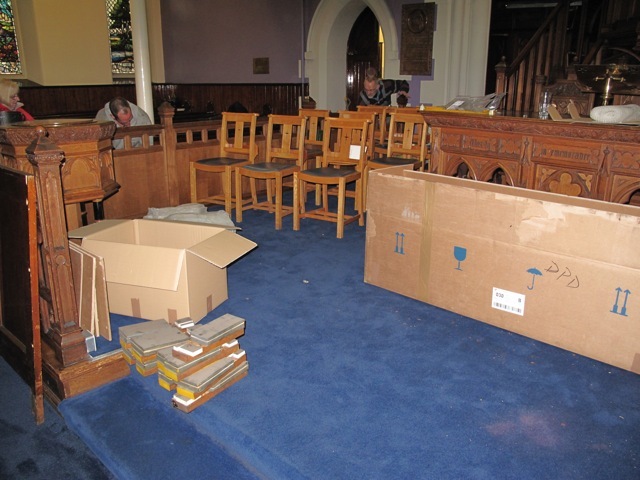 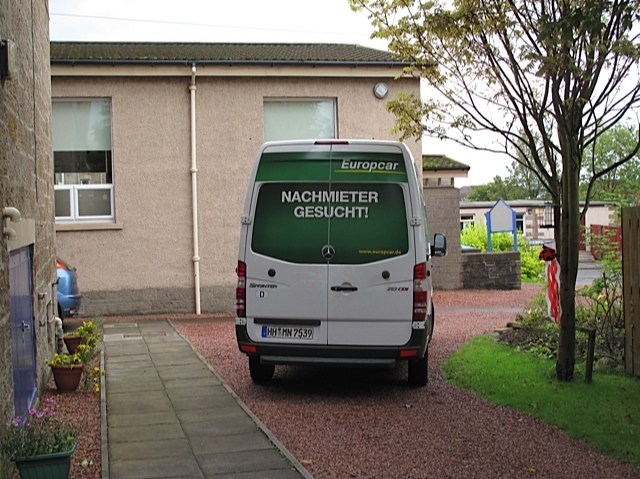 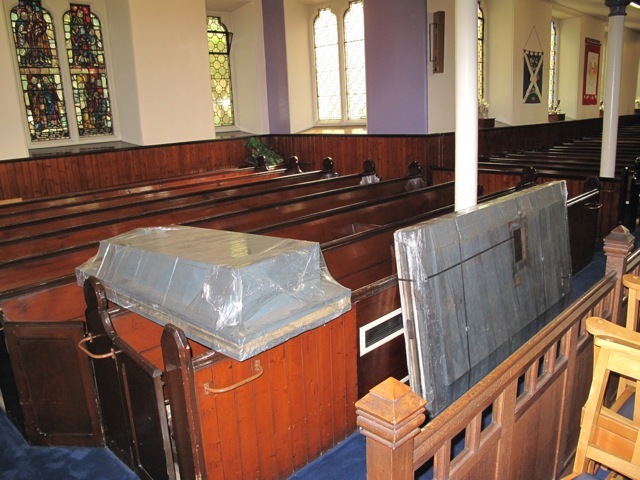 The Organ console has now been removed from the building where it will travel over to Germany to be restored over the Winter months. 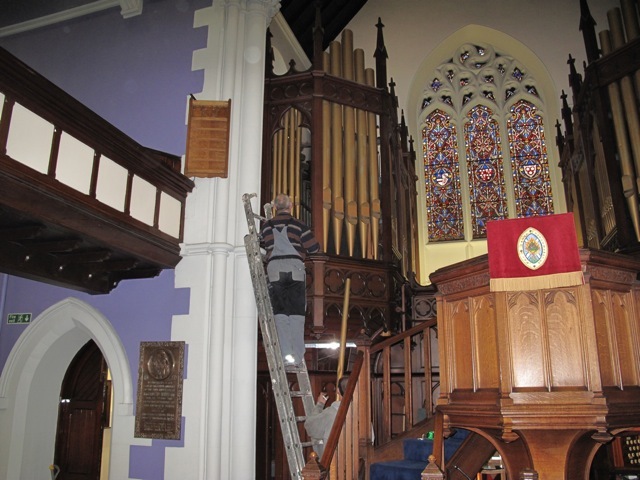 It will then be returned in the Spring time for the Restoration to be completed.